Many of you are aware of the tragic death of our beloved Brett and the foundation we subsequently established in her name, The Brett Bentley Crawford Foundation. We started this foundation in an effort to keep Brett’s memory alive and to continue her commitment to help children in need. I always remember the admissions officer of one of the universities calling me to let me know that the university had offered Brett a scholarship. He went on to tell me know that for the first time in his career his offer of a scholarship was turned down by the applicant he was interviewing. The reason given: “I would rather have the university extend the financial support to another student more in need of that support than me”. That was our Brett, always looking out for those that needed help; always the champion of the underdog. It is this selfless, supportive attitude that we have attempted to carry on in the work of the foundation. We have provided scholarships and awards to deserving students in her name every year since her death which we were delighted to do. 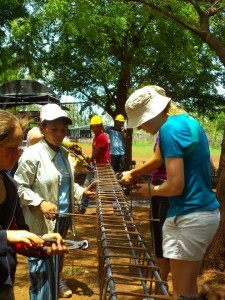 However, we felt very limited in only being able to help a few students each year. Then a few years ago Brett’s sister, Kate, got together with one of Brett’s life-long friends, Tom Affleck, to discuss what he was doing with SchoolBox, the non-profit organization he had started some time ago. She learned that Tom had initially focused his efforts on giving school supplies to children in Nicaragua who were unable to attend school, if there was even a school in their area, because they didn’t have the required notebooks and pencils. He’s now given out over 200,000 sets of school supplies allowing thousands of children to attend school for the first time. While the school supplies were important to those children who resided near a school, it didn’t help the many thousands of children unable to attend school because there was simply no school to attend. 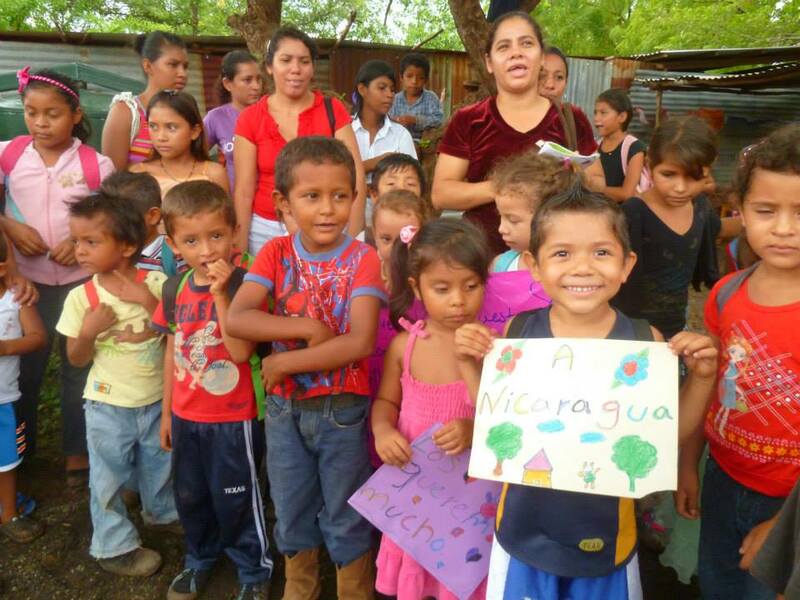 So, working with the Ministry of Education, Tom embarked on the ambitious plan to build schools ____ years ago in areas of Nicaragua that did not have a school. Kate thought that might be something Brett’s foundation could support and brought the ideal to the family for discussion. 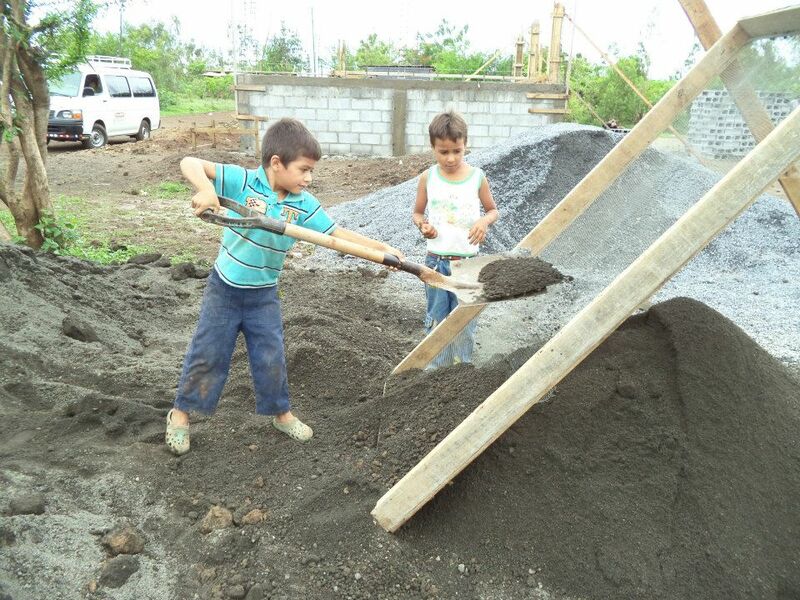 The family quickly embraced the concept and decided to begin to partner with SchoolBox to build schools in Brett’s memory in the neediest neighborhoods in Nicaragua, the second poorest country in Latin America. The thing that exited us so much was that we could impact the lives of hundreds of children, literally for generations, for the same amount of money it cost to give one child a scholarship to attend a university in the U.S.
Tom gave us a choice. We could either build a school in a rural area where it was relatively easy or we could tackle building the largest school SchoolBox had ever built in the capital city, Manaqua, under the intense scrutiny of all the warring ministries in the country. Of course, we knew what Brett would have done, so we obviously said we’d build the big school with all the attendant problems. In hindsight we all underestimated the extent of those problems, particularly the political ones, but like Brett, we never gave up. It took us four long years and incredible patience and perseverance, particularly by Tom and his team, to obtain all the required approvals and finally build the school. We were hoping to have 150 children attend the new school named after Brett. To our surprise and joy, the school opened this spring with an enrollment of 645 students, eager for an education. The school literally conducts classes in shifts to accommodate all the children. The impact on the lives of these children as well of the entire community is simply incredible. 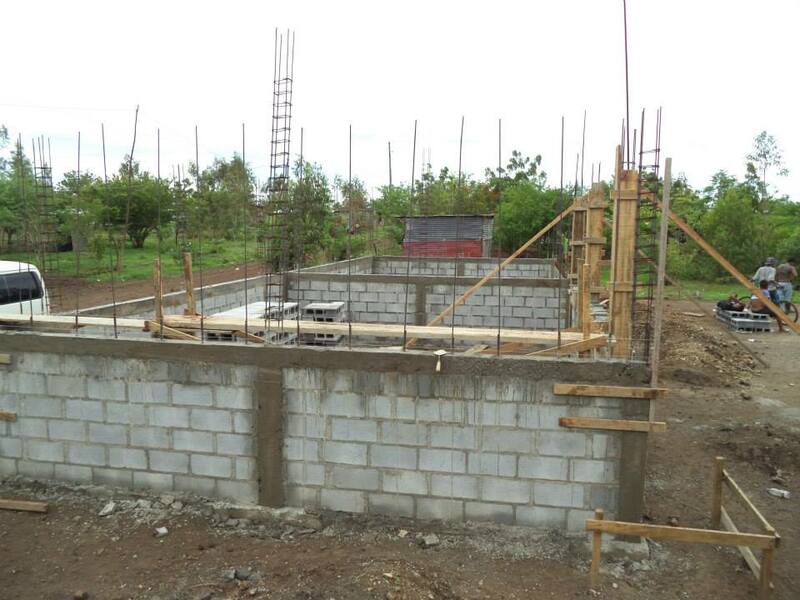 Excited by the foundation’s accomplishment and blown away by the eagerness of the children of Nicaragua for an education, we decided this spring to build a second school for Brett. It will be completed by the end of November and ready to start classes when school begins in February. 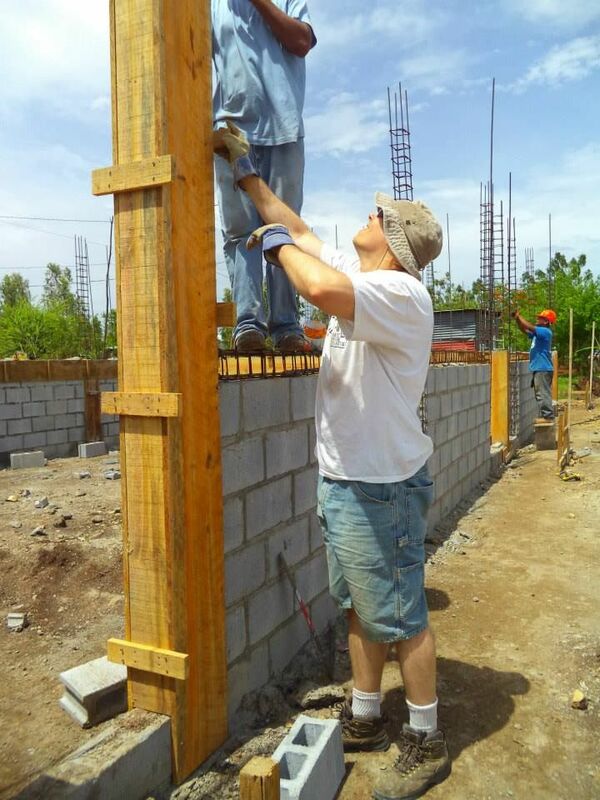 The support in the community where the school is located has been unprecedented with mothers and fathers, grandparents and children all providing their labor to help build their school. 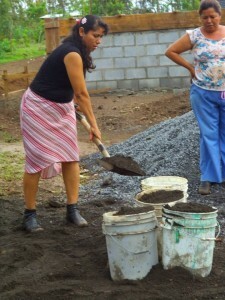 Many of you have generously supported our efforts in Nicaragua and we want to sincerely thank you. 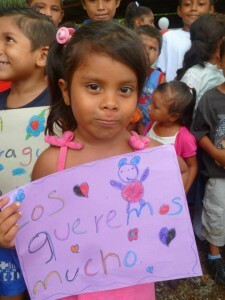 You have enabled us to impact the lives of hundreds of children and restored pride in two very downtrodden communities. 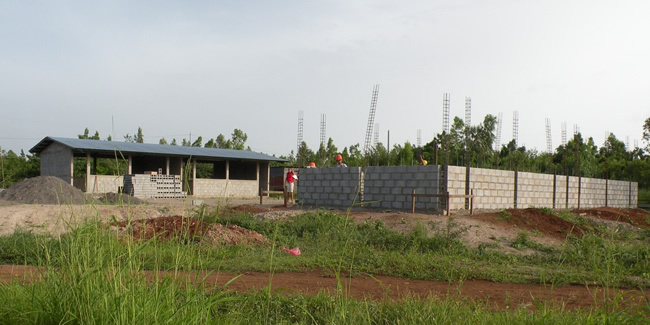 The school that is now being build is in a community that has no sewer, water, roads or amenities, but it will soon have a nice new school. The gratitude of the people living there is simply overwhelming.